One drawer baby bed with movable grid Kalina makes possible to easily take the baby in your hands or put it in the baby bed due to the movable gird. Small and compact size of the baby bed, suitable for small room areas. Or choose among the other same style baby beds, also more luxury variations of baby beds are available for order. All baby beds might be produced according your required colour combination. 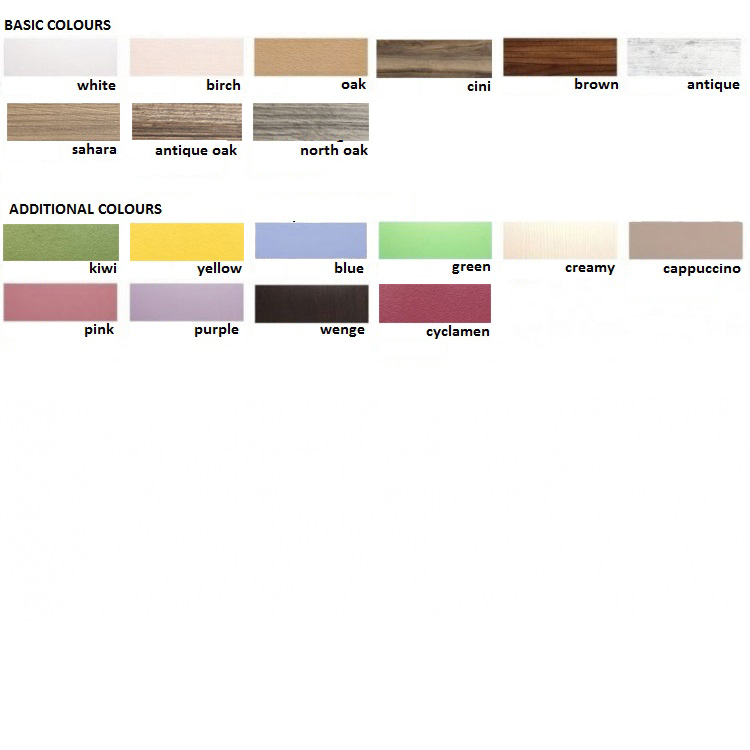 IMPORTANT: Only some of the colour combinations options of the baby beds are displayed on the product images. - Size of baby bed: 60 cm X 120 cm.